The human body is the ultimate miracle of nature. It intuitively knows when something’s not right with it and sends us noticeable signals so that we can take optimum steps to set right the wrong. However, most of us are so busy leading our lives that we fail to recognize the signals the body sends us. We are aware that we don’t feel ‘right’, but we can’t identify the actual problem. The Full Body Scan, an FDA approved and accredited preventive health care tool, is a quick, non-invasive, non-radioactive total body health scanning device that analyses, measures and assesses the functioning and health status of 69 parameters and 39 organ systems of the human body with an incredible 89% clinical accuracy. Based on the reports, which are akin to an HD image of the inside of your body and its workings, you can then take timely preventive or medical action that will take care of any problem related to the functioning of your organs. 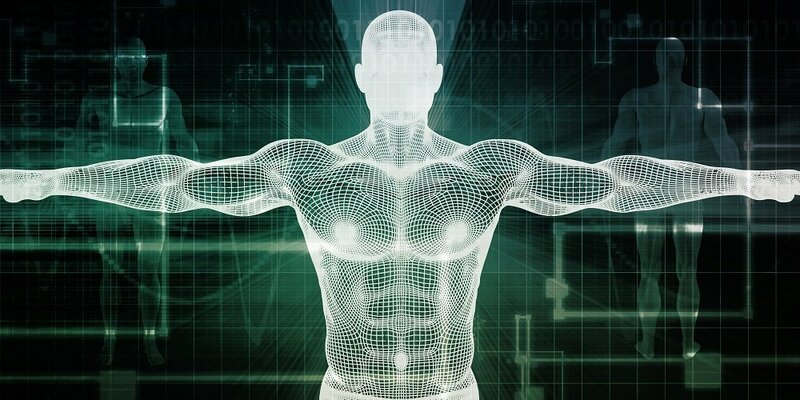 The Full Body Scan gives comprehensive, precise and incredible information about what is really going on inside your body, quickly and accurately. 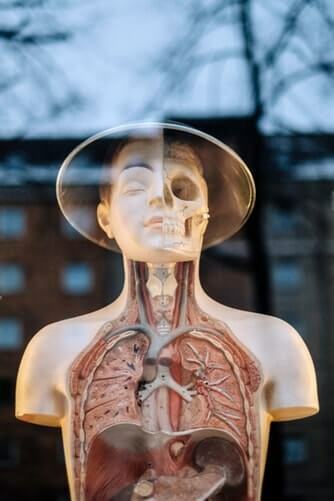 Body systems assessed by the Full Body Scan include the Cardiovascular, Respiratory, Digestive, Nervous, Hormonal, Urinary, Neuromuscular, Reproductive systems, Brain Function, Metabolism, Immunity and much more. The scan also reveals your Oxygen uptake, Body composition (body fat percentage, lean body mass), Spinal nerve interference, Body tissue condition, Body density levels, Neurotransmitter levels, Body pH levels, Vitamin and mineral deficiencies, Lymphatic system performance, Health of adrenal glands, Body hydration levels, Energy levels, Thyroid function, hyperthyroid function and parathyroid function. The scan can reveal disease patterns before symptoms manifest or before you even feel something is wrong with your body. It helps in early detection of lifestyle related diseases such as diabetes, heart disease etc. or indicates how close you are to developing them. The visual proof of the levels of organ function or dysfunction in your body acts as a catalyst for YOU to take positive action and make the necessary diet and lifestyle choices to improve the health of YOUR organs and body. Since it is completely non-invasive and non-radioactive, the Full Body Scan has no side-effects whatsoever. With the plethora of information at hand, your practitioner can verify and control his or her therapy and monitor and follow up the effectiveness of his prescription drug dosages, etc. very closely. STEP1: The specialist takes your detailed medical history. Your age, weight and height information is entered into the Full Body Scan program. STEP2: You are seated comfortably at a desk. Your hands and bare feet are placed on electrode plates, while 2 electrodes are placed on your forehead. STEP3: You are required to stay quiet and still while your body is being scanned. You can see your body being scanned in real time on the screen in front of you. STEP4: The entire process is completed in 15 minutes. STEP5: The results of your scan will be explained to you verbally. A complete, written report of the scan will also be given to you, along with a detailed explanation of your health status. 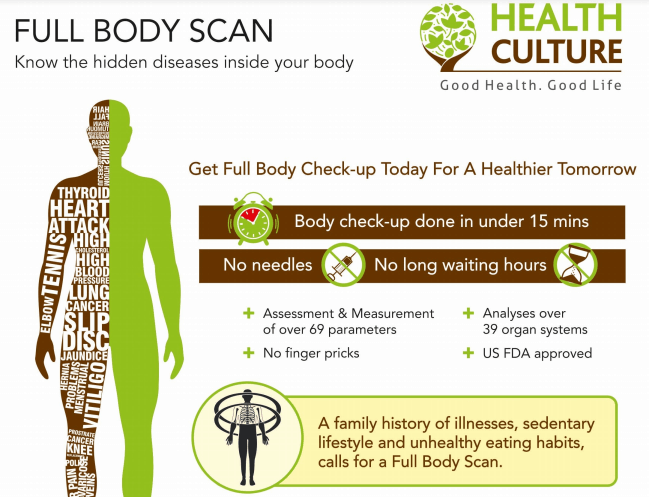 Health Culture provides Full Body Scan starting from Just Rupees 5000/- covering more than 90+ crucial tests. The results of the body scan will be given in 30 minutes.